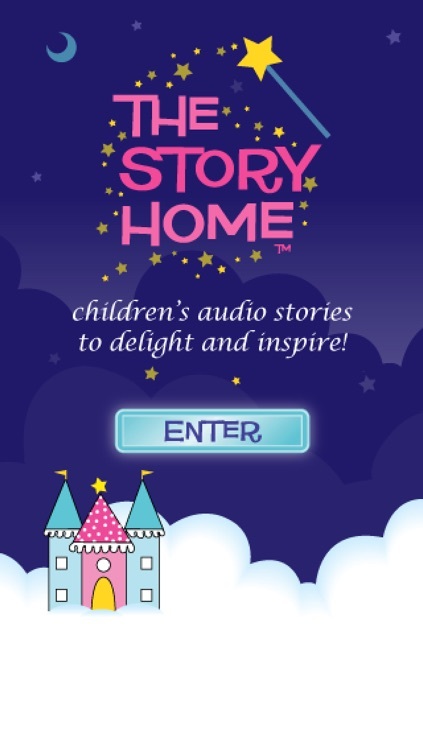 Downloaded over Two million times worldwide and endorsed by the AMERICAN LIBRARY ASSOCIATION, The Story Home application is pure magic for a child’s mind, offering a treasure house of AUDIO classic and original stories (3 stories come with the app and 100+ more for in-app purchase) told by your beloved storyteller, Alan. Time to entertain, delight and inspire your child? Then it's time for The Story Home application. Also available for the iPad. 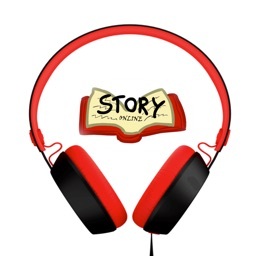 Special Note: Just to be clear, The Story Home believes that the mind of a child stretches and grows when given an opportunity to just listen to stories and imagine on their own. For this reason, we leave the interactive graphics, pictures and games to others, and instead offer a rich stream of language to nurture your child’s creative spark. 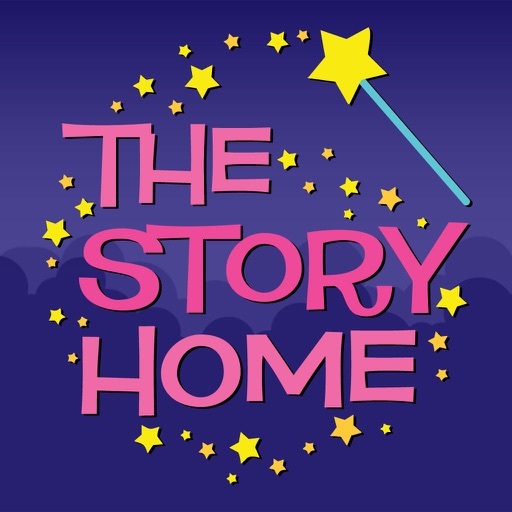 Users and reviewers agree that The Story Home's stories are quality children's entertainment. The “enchanted stories are rich with wonder and magic that tap deeply into a child’s imagination, opening and stretching it to a place far beyond the stars”. 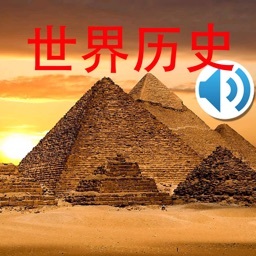 •3 full-length audio stories come installed with the initial app purchase. 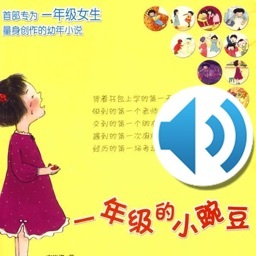 •Over 100 additional classic and original children's audio stories can be purchased in-App. •Buy two; get one FREE in-app story purchases. •14 categories to guide you to the perfect story. •Lots of Holiday Stories for over 9 different holidays throughout the year. •Search by author or title. •A colorful picture and vivid descriptions explain each story. •The bookmark feature saves and stores paused stories. About The Story Home Northern California educators Sharon and Alan Scofield created The Story Home audio stories in December of 2007. 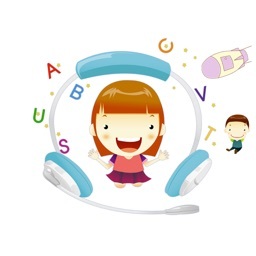 The initial website rapidly rose to the top of internet rankings and the subsequent podcasts placed high in iTunes Kids and Families category. Awarded the American Library Association’s “Outstanding Websites for Children.” official seal, The Story Home is now a learning resource for schools and libraries around the world. Now available on iPhone, iTouch and the iPad.